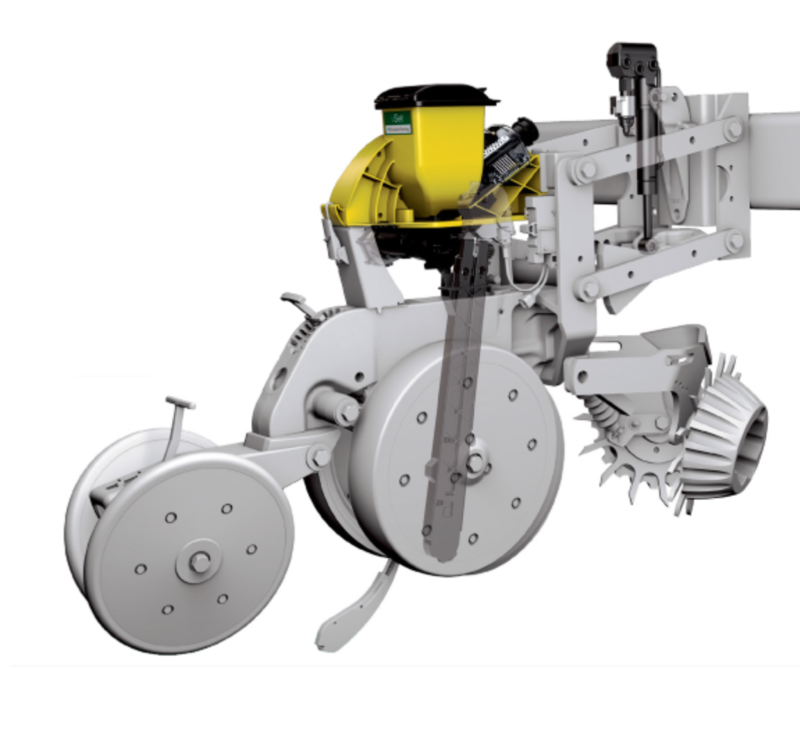 Designed and built to optimize planting productivity and integrate seamlessly with new precision technology, the AVP Planter plants at higher speeds with precision, accuracy and row-by-row control. 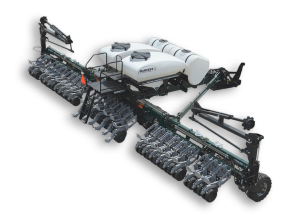 With 40+ different model options, customize your planter to suit the specific needs of your operation. Rigid, stack fold, wing fold or front fold-pull type bar configurations supplied by Bigham or Harvest International.